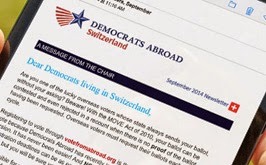 Looking to Meet New People and Register to Vote? 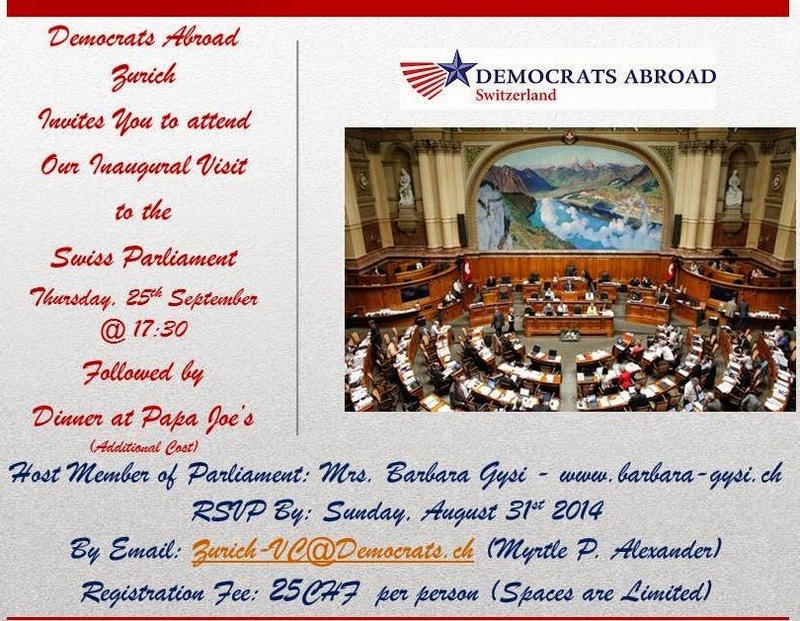 Join Democrats Abroad Zurich this September at one of our upcoming events! September 7, 2014 starting at 17:30.